3. “Everybody wants me to be what they want me to be” - lyrics from which Commodores song? 5. 3. 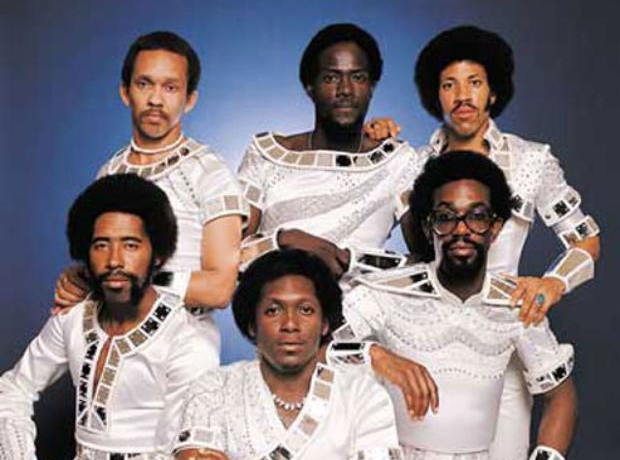 “Everybody wants me to be what they want me to be” - lyrics from which Commodores song?